Vernon Unsworth filed a lawsuit against the Tesla honcho in Los Angeles federal court. 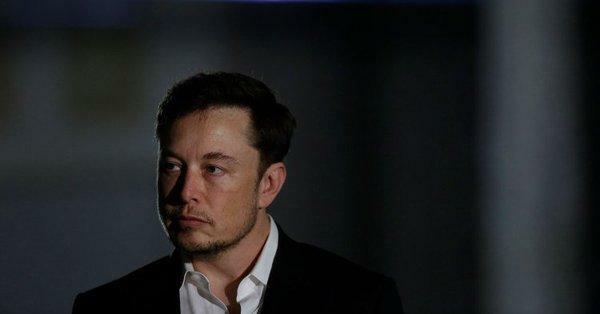 He is seeking more than $75,000 in damages, as well as a court order preventing Musk from further making more allegations. The girlfriend of Unsworth has taken offense at the accusation and said she is, in fact, 40 years old. Before that, Musk and SpaceX engineers built a small submarine and have it shipped all the way to Thailand in their desire to help the gigantic rescue mission to save the boys who have been trapped for weeks inside the flooded cave. The rescue proved to be successful and hugely-celebrated not just by Thais but the whole world. Neither Musk or anyone from Tesla has officially commented yet on the lawsuit..